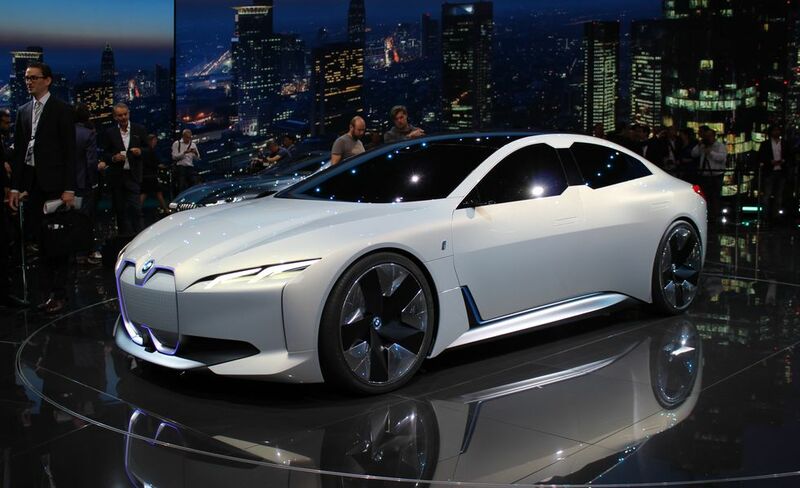 BMW has big plans in the EV market with around 12 models coming by 2025. These include the iX3 crossover, i4 sedan and the iNEXT SUV but what about the other models? The automaker has already trademarked model names for the i1 to i9 and iX1 to iX9, but this doesn’t necessarily mean all of these models will enter production. However, BMWBlog claims an electric model with the i7 moniker could arrive in 2022 according to its sources in Munich. According to the publication, the i7 is shaping up to be an electric 7 series which means it will require a lot of power which means a lot of additional weight from the heavy batteries. BMW is already working on its next-level batteries, the fifth-generation version which could bring down this weight and also get them closer to the 600 km range goal. As much as 650 hp (485 kW) may be on tap making it one of the most powerful cars they have ever made. There’s still a long way to go though and chances are a lot of changes will be done to the project until it becomes reality but it’s interesting to see what BMW is looking into right now and what could be offered to the average customer in the future.